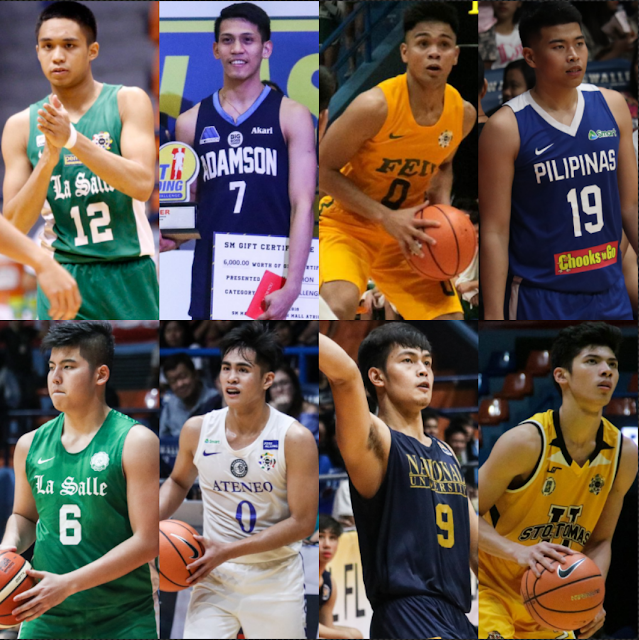 UAAP Season 81 is fast approaching. This season is different from others: Same teams but same and new coaches to some teams, and also, new faces will be seen in action on the hardcourt. So here are the list of promising rookies from NCAA and UAAP Juniors before that will be finally seen in action for their collegiate year. After being a Lasallian for 13 years, Jan Sobrevega goes out of his zone as he joins the UE Red Warriors squad. With his recent statistics of 11.574043 player efficiency rating, 38.69 field goal percentage, 68.75 free throw percentage, 44.04 two points percentage, 33.33 three points percentage, 16.36 points per game, 4.18 assist per game, 2.18 rebound per game, 0.18 blocks per game, and 1.18 steals per game (SPG). 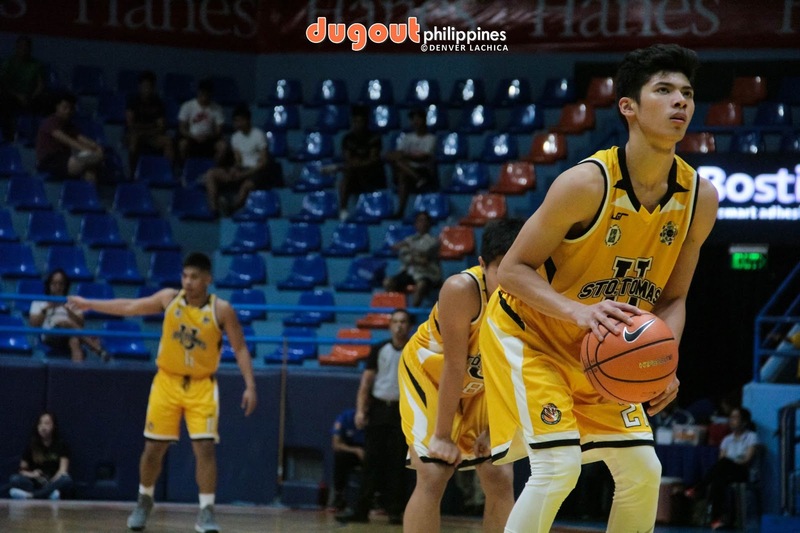 Alongside his teammates whose name is big in the UAAP now like Aljun Melecio, Brent Paraiso, and Martin Romero. 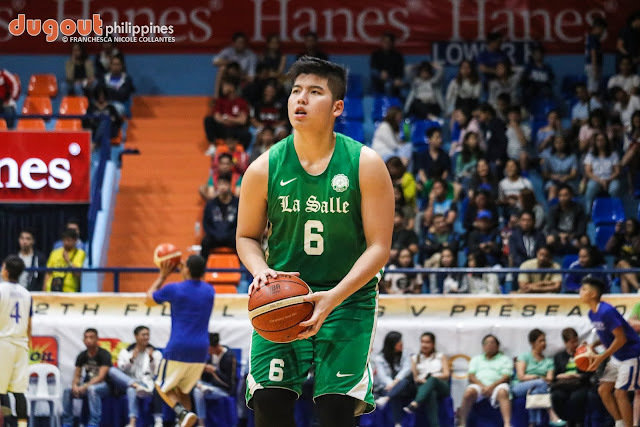 This guy is truly a rookie to watch out for this UAAP Season 81. Credits to Akari Sports website for the photo. Jerom Lastimosa first appearance on PBA D- League showed the way for the Falcons. 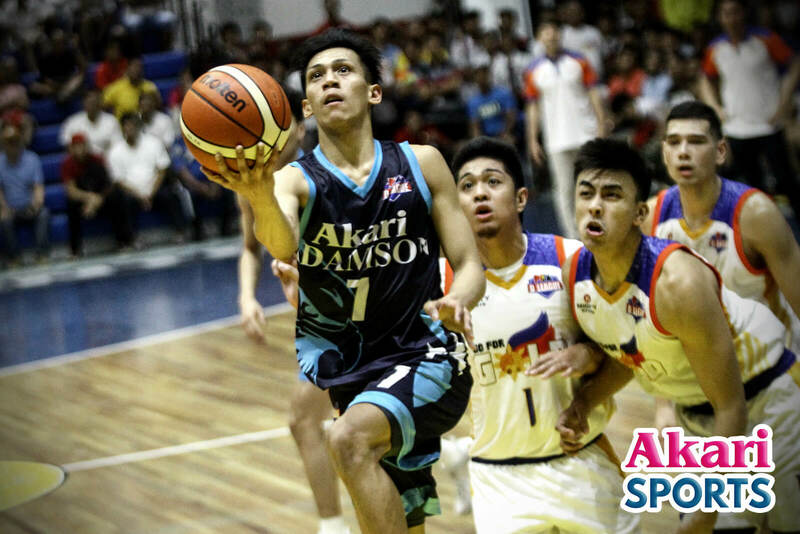 His aggressive stint can be an arch for Adamson to be a threat this season. The main prospect that helps the Baby Tams get the crown from the Bullpups last season 79 and the 4th member of Mythical 5 on season 80, Ljay Gonzales is ready to showcase his talent on next level. With 15.4 points,5.6 assists, 7 .5 rebounds and 2.3 steals per game, Gonzales helped his team to secure the 3rd seed on his last year for juniors. After helping the Mapua Red Robins and won Juniors MVP, Will Gozum is set for homecoming and continue his unfinished business in UP. He made a name in NCAA and earned an invitation from Gilas Pilipinas coach for 23 of 23 to prepare for FIBA. Gozum will reunite to his former teammates, GDL Brothers now under Coach Perasol and helped the Maroons to overcome their 6-8 finished last season. He's not just Engr. Jett Manuel's little brother but Joaqui Manuel is also a hero. 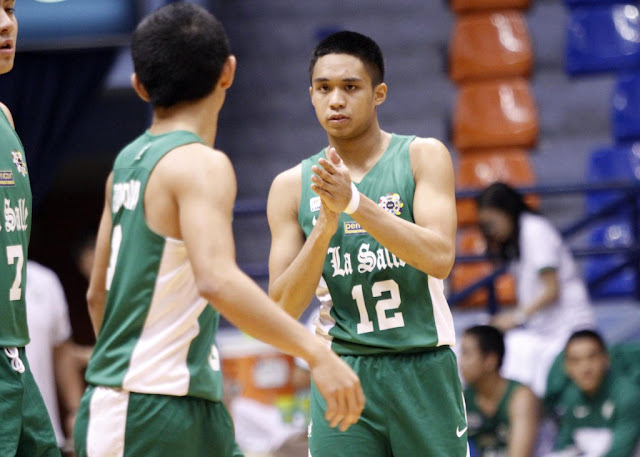 The double-double machine of ADMU Eaglets is now ready to serve for DLSU Green Archers. The swingman has been a big help for the Eaglets, especially during the second round. This 6-foot-3 kid will be one of the keys for the Archers to regain the crown. 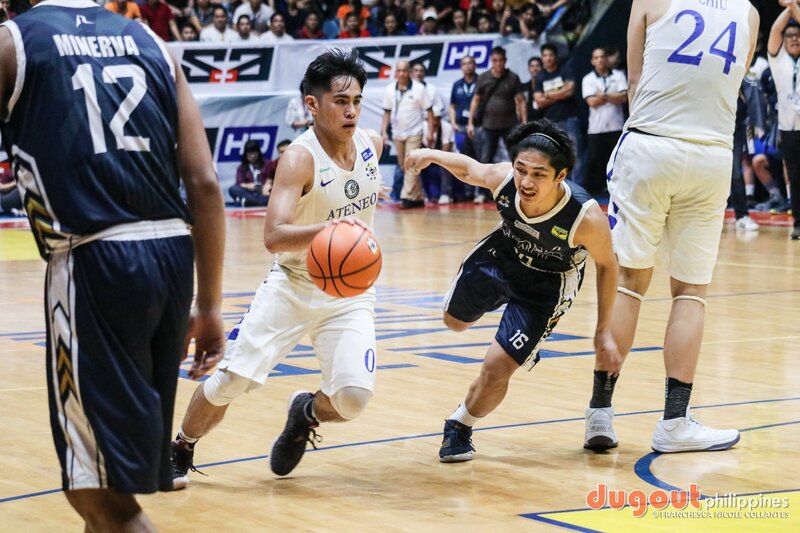 The all-around threat and UAAP Season 79 and 80 Juniors MVP contender and also part of Season 80's Mythical Five, SJ Belangel is prepared to rule the UAAP Seniors court. Belangel's maturity and leadership developed under Coach Joe Silva, who is now head coach of UE, this guy is now on his way to help the Ateneo defend their title this season. 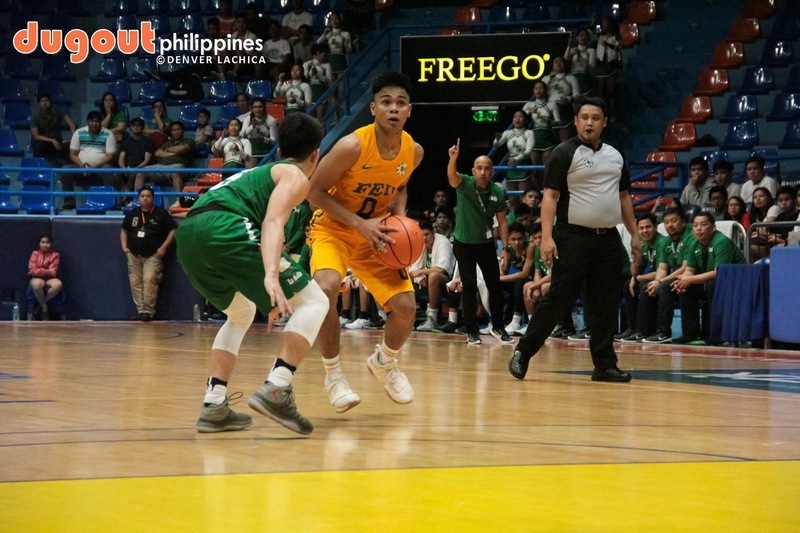 Failed to defend their title but managed to end his senior year being part of Season 79 Mythical Five, the basketball's very own JLC is fully loaded to bring the championship back to Sampaloc. 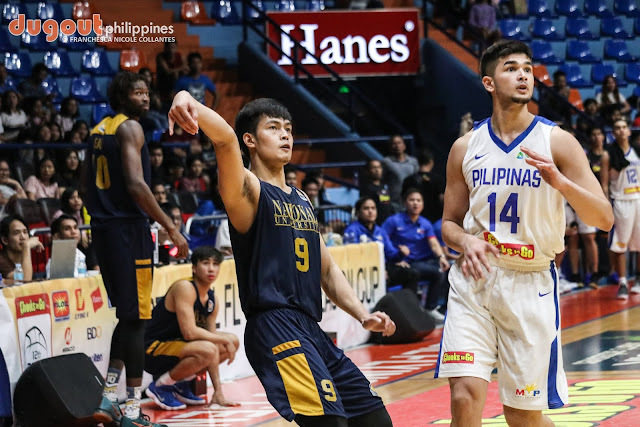 The King Bullpup's performance on Filoil Cup shows that he is set to lift the Bulldogs on their standing last season. The first Tiger Cub that won an individual title which is MVP and a spot for Mythical Five on Season 80, Cansino continues to roar as he is fit on Ayo's Mayhem that will help the Tigers to bring the glory back to España. King Cub finished his last year with averaged 24.6 points,12.9 rebounds,3.0 assists and 1.4 steals per game and 88.42 statistical points that helps him to get the MVP awards from Eaglets key players Belangel and Sotto. Runners-up: Germy Mahinay, Joshua Marcos, Tobi Agustin, Joshua Marcos, Arnold Ando, Ira Bataller, Nathaniel Cosejo, John Lagumen and Kenneth Zamora.